Dr Robert Hubbard, the engineer behind the HANS device that saved many lives across motorsport, has died at the age of 75. Hubbard, who was a professor of materials science and mechanics at Michigan State University until his retirement in 2006, conceived the HANS device in collaboration with his brother-in-law and IMSA SportsCar Championship racer Jim Downing. Although it took some time for their pioneering work to be accepted in racing, the HANS subsequently became compulsory in many categories. Hubbard was closely involved in road safety long before he developed the HANS. He completed a PhD on the mechanical properties of the skull bone while working at the University of Michigan Highway Safety Research Institute. In the 1970s he worked for General Motors, researching injuries and developing crash test dummies. The HANS device was born when Downing and Hubbard realised that drivers were being killed in racing accidents because their heads were not restrained, which led to basilar skull fractures. The loss of Downing's friend Patrick Jacquemart, who crashed his Renault 5 Turbo in testing at Mid-Ohio in 1981, was the driving force behind their quest for a solution. Their research was conducted on limited funds, with just a small business grant from the state of Michigan. Hubbard and Downing faced resistance, but they persisted and gradually honed their invention into something more practical than the bulky original. 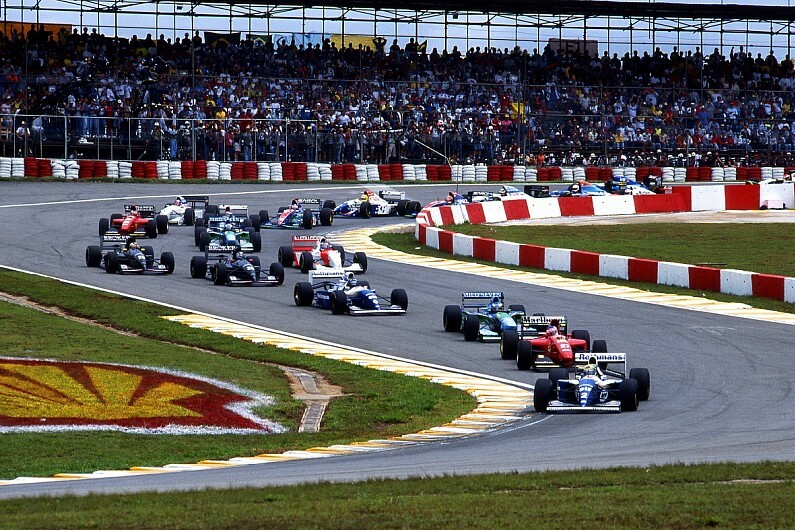 The deaths of Ayrton Senna and Roland Ratzenberger at the 1994 San Marino Grand Prix led to a renewed focus on safety in F1, and interest in the HANS device from Professor Sid Watkins and the FIA. The HANS device had already become compulsory in Indycar, although at the time there was still some resistance in other forms of US motorsport. 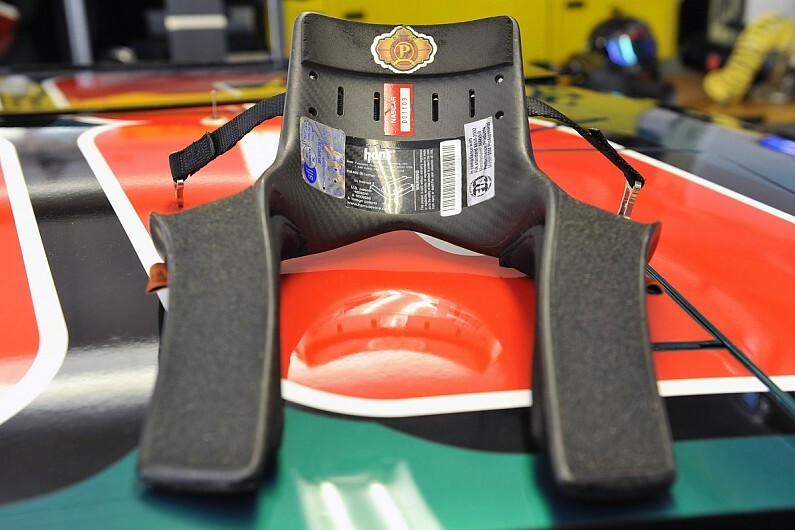 The HANS device already had a presence in NASCAR following a spate of recent accidents - several drivers were already using one at Daytona - but the loss of the biggest star in the series proved decisive. Downing would later recall that HANS device sales went from 250 since its inception to 3000 sold by the end of that year. It is impossible to know how many drivers in categories around the world owe their lives to the work conducted by Hubbard. No doubt many more will do so in years to come, and their survival will be Hubbard's ongoing legacy.